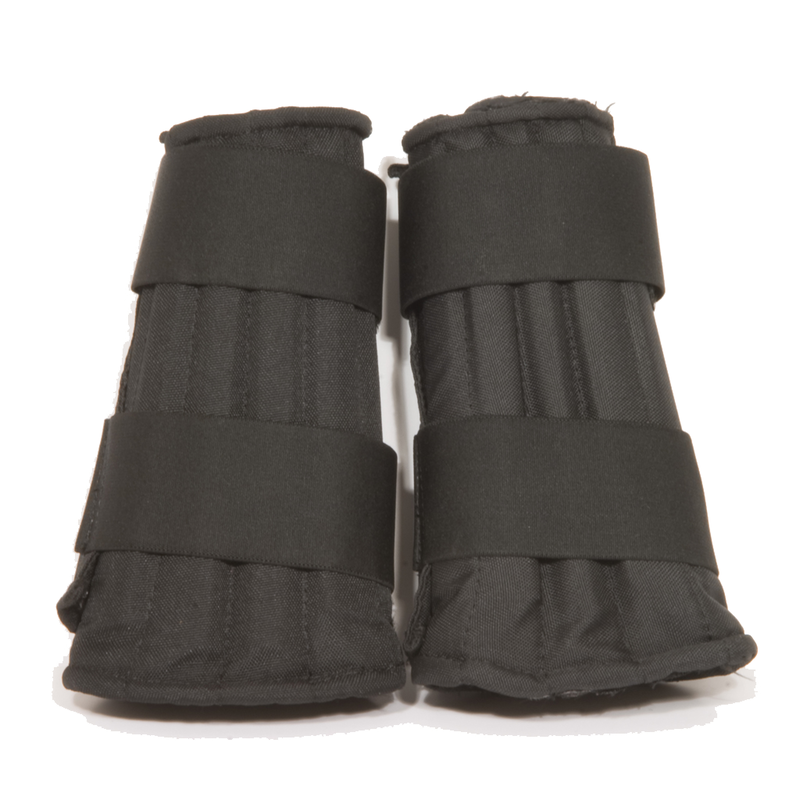 These forearm guards are hard wearing and very impact resistant, ideal for sparring with either stick or knife and practicing largo mano tactics such as “defanging the snake” otherwise known as Giunuting. Training with this product will tremendously improve your accuracy and timing. Sold as a pair.